Can You Take Advantage of Customer Feedback? 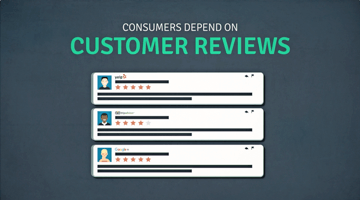 We get it: you’re tired of hearing about the value of customer reviews. You’re done with getting bullied into setting up profiles on review platforms for your business on their sites. You’ve worked hard to get your business up and running; to keep customers coming through the door. Why should you have to pay any more mind to your online reputation or what Sally from Kansas City had to say about her experience with your business? Here’s the thing: any form of customer feedback, especially online reviews, can be used to your advantage; even if the review is negative. Hotels who responded to their reviews started to receive 12% more reviews. Yes, we admit that may sound a little off-the-wall and a bit on the bold side of things, but what we’re saying is, in fact, true. Before getting into things even further, let’s first define what customer feedback truly is. In simple terms, customer feedback is any information regarding your business that is provided by past clients or customers. It usually breaks down between being positive or negative, though the mediocre rating is definitely out there. 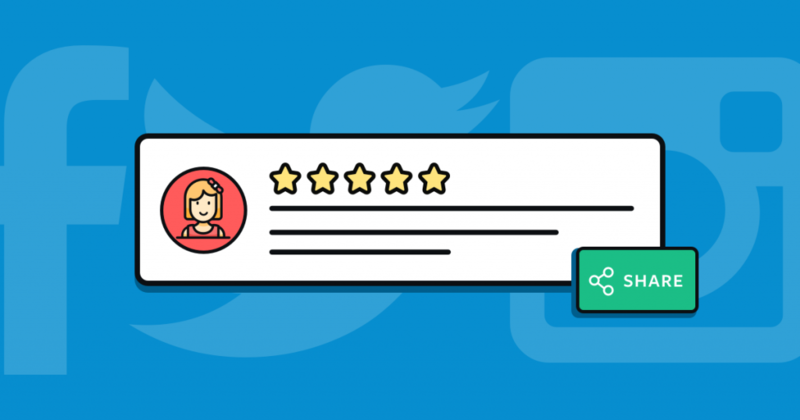 There are various ways your business can acquire feedback, such as online review platforms like TripAdvisor and Google, through your social media profiles, or directly by phone or email. What does this all mean? Well, it means you can’t hide from feedback, so you might want to learn how to use it to your business’s advantage, rather than turning a blind eye. Now that you have an understanding of what customer feedback is and how it can be received, let’s get you on the right path to utilize this feedback in the most positive of ways. There’s no secret trick; no magic spell or potion that will turn a flopped review into gold, but with attention to detail on your end, you can surely make it seem that way. Let’s say you haven’t checked your Facebook profile in a while, so you decide to log onto your business page. With Facebook’s ability to track mentions and notify you when a new review or comment has been left in regards to your business; everything you’ve been in the dark regarding is now being thrown in front of your face. At first, this can be overwhelming, and you may easily get discouraged. Trust us when we say no business stands without one bad review. Offering up an outlet to get additional information in your response can also show other consumers that you don’t take their poor experiences with your business lightly. You’re now staring down a 1-star review. Your first reaction is probably to either ignore it and get back on your high horse or to respond defensively. Neither of these should be your go-to. After all, responding negatively to an already negative situation is just like adding fuel to the fire. Instead, take this time to turn that negativity into a positive. But how? By responding. When you respond, it’s important to admit fault where necessary and remain calm and professional throughout your response. We know what you’re thinking: how does responding to someone bashing your business in a positive and apologetic manner serve your best interest? By doing so, you’re taking ownership of the situation; something consumers love to see a business do. Offering up an outlet to get additional information in your response can also show other consumers that you don’t take their poor experiences with your business lightly. This shows your high quality of customer service and your commitment to the customer’s overall experience. For instance, Harvard Business Review found in a study that hotels who responded to their reviews started to receive 12% more reviews and an average star rating increase of .12 stars. stars Not every negative review can be turned into a positive situation and a returning customer, but we can guarantee your business is shining in it’s brightest light by taking this proactive and respectful approach. When you give consumers an option to do things on their terms, you’re much more likely to receive a response. On the other hand, you may have sent out an email survey to a customer who had recent experience with your business — perhaps to gather an overall net promoter score (NPS) to further verify and validate feedback. Maybe they came into your restaurant or they just paid their rent using your apartment’s online tenant dashboard. Regardless of what the experience was, your records indicate that this person just utilized some aspect of your business, thus notifying your email campaigns to blast out surveys to these patrons. Side note: surveys are a great way to gain feedback from customers in a timely manner. It gets sent directly to their inbox, giving them the choice of opening it now or later. When you give consumers an option to do things on their terms, you’re much more likely to receive a response; giving you feedback to either implement into your daily workflow, or use to highlight your business. Now that you’ve gotten the attention of your customer, they’ve decided to leave their feedback regarding their experience now from the convenience of their mobile device. Another great thing about sending out email surveys is the beauty of mobile. According to GSMA Intelligence, more than 5 billion people around the world are mobile subscribers. Translation: pay attention to mobile. Then the moment comes where you receive the feedback from your email survey blast. To your delight, it’s a gleaming review that showcases your staff’s dedication to their customer’s experience, and the overall advantage of choosing your business over competitors. Wow! All of your hard work, training and hours of tireless dedication has paid off in the form of one positive review. Sure, it may just be one, but it speaks volumes in regards to your commitment to the customer, and it should be shouted from the top of every mountain known to mankind. Be proactive and utilize your customer feedback as a powerful tool in doing so. However, that’s neither realistic nor effective. What you should do is let your graphic design team go to town with creating memes (see image below) out of said positive feedback. Memes are a great way to share your message far and wide with little to no cost, and they’re easily shareable on social media. Plus, social media posts with graphics stand out more than those with strictly words, so have a little fun! Not only are you creating content that has a greater likelihood of getting viewed and shared, but you’re also promoting your business in a positive way through customer feedback. Doing this validates your business in ways that employees and owners simply can’t do. It gives your business credibility from public sources and everyday customers, giving those who are searching for a business like yours insight into what to expect, while also easing their mind. With so many businesses offering the same services to consumers, it’s crucial to find ways to stand out amongst the rest. Be proactive and utilize your customer feedback as a powerful tool in doing so. Don’t get lost in a sea of unorganized data. 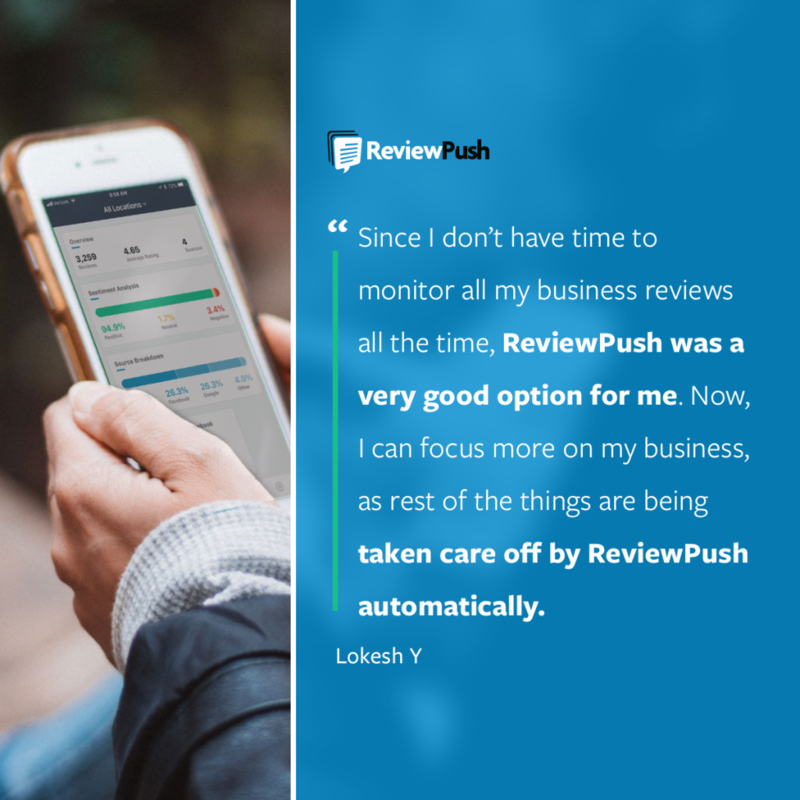 Check out how ReviewPush can streamline your reports the way you want them. Writer. Thinker. Human. Let’s connect! TaylorWriter. Thinker. Human. Let’s connect!